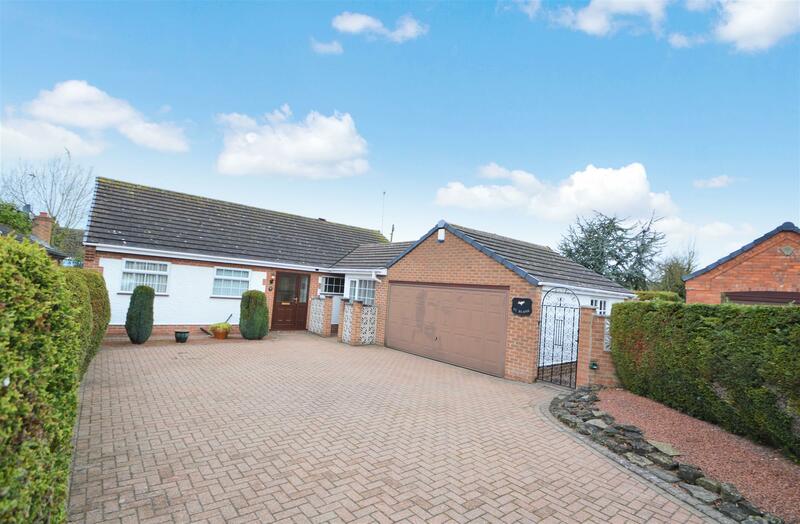 Benjamins are delighted to market this premium three bedroom detached bungalow. Located on the highly regarded Delville Avenue in Keyworth this spacious bungalow offers great potential and viewings are highly recommended. The property comprises of a reception hall, living room, large kitchen diner, utility room, three bedrooms, bathroom, additional WC, driveway, double detached garage and private rear garden. Internal viewing is recommended. To arrange appointment to view please call Benjamins on 0115 9371713. UPVC double glazed bay window to the rear aspect, gas fire, ceiling lights, radiators, TV & phone point. With a range of wall and base units, plumbing for dishwasher, door to driveway and door to rear of the property. Low level WC, wash hand basin & light., UPVC double glazed window to side aspect. UPVC double glazed window to the rear aspect, fitted wardrobes, pendant ceiling light & wall lights, phone point, radiator, carpet. Currently used as a dining room, UPVC double glazed window to the front aspect, pendant ceiling light, radiator, carpet. UPVC double glazed window to the front aspect, pendant ceiling light, radiator, carpet. 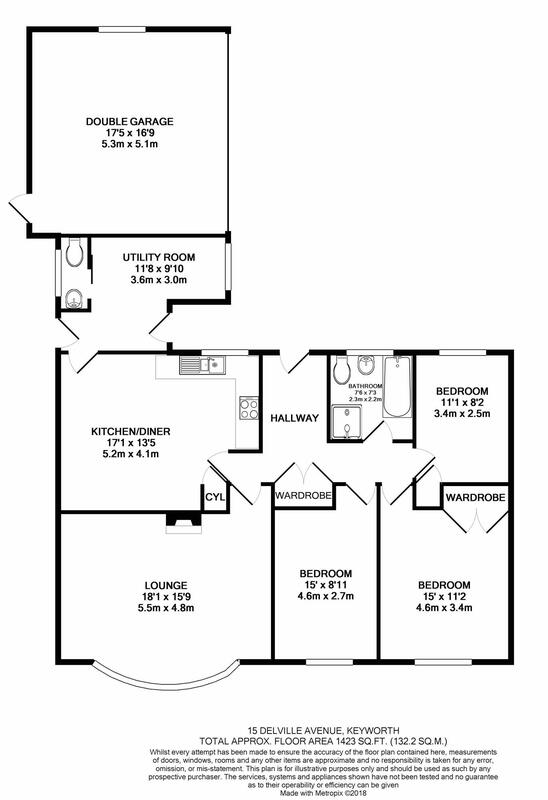 Four piece bathroom suite, bath with separate shower cubicle, vanity unit with built in low level WC and wash hand basin, fully tiled walls, UPVC double glazed window to the front aspect, ceiling downlights, towel radiator, hand wash basin and low level WC.